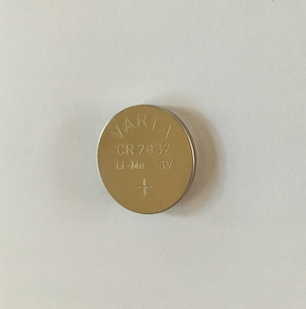 The CR2032 Spare Battery for the new Bluetooth Remote only works for the new Bluetooth Remote. We are the first company worldwide to have equipped our lamps with a BLUETOOTH 4.0 chip, which allows seamless control up to five lamps simultaneously with lighting speed via remote control in your hand or directly from the handlebar - without delay, without cable and without safety risk. *Note: This battery will not work with old remote models without Bluetooth Technology.